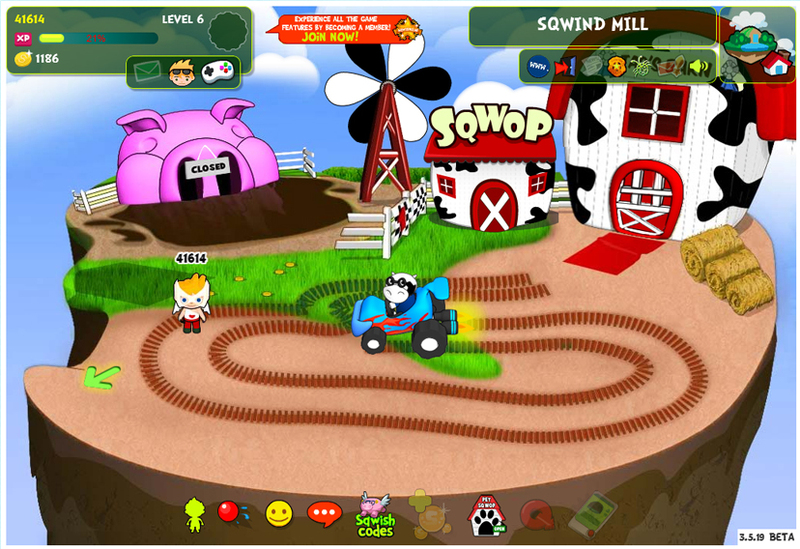 Take a trip to the Farm SqwRegion and embrace the open air of nature! Have fun exploring the barn and perhaps you’ll see something interesting at the Tractor Museum! 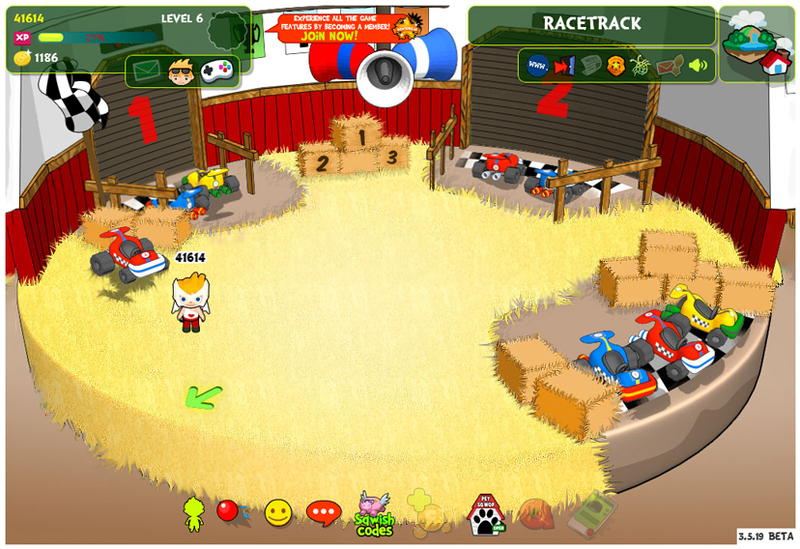 The Race Track is currently under construction. When this attraction is finished, you can go for a spin with your buddies on this fast-paced, action-filled speedway! Be careful not to spin out! Easily the most mysterious place in all of SqwishLand, only elite SqwishClub members are allowed to enter this super-fancy country club and embrace all the wonderful games and adventures inside. Maybe you should sign up for SqwishClub membership too, and join in on all the fun!